This is a long pending post from the Father's Day. If you have my previous Mother's Day post you know that I gifted my mother some gifts that hold memories to my brothers and my childhood. I have tried to do the same for my Dad on Father's Day too. My Dad loves gardening and flowering plants are his favourite, so much so that he is forever clicking photos of his garden and sending it to us on the family group in whatsapp. If he spots a beautiful flower in social media he send that too. So I decided what better that give him a handmade table pot so that he could plant a small succulent or flowering plant for his working desk. So I bought a plain white pot from the market and decoupaged it. My Dad loves going for walks and carry a juice bottle in case he gets hungry or needs energy so this was an easy choice of making a medium sized insulted bottled with the art of decoupage for him to take along for his walks. My Brothers and me have learn Table Tennis thanks to our Dad and we totally owe it to him that he took time from his job to teach us the sport and emphasised on practice and that though now days none of us play the sport regularly but we do remember how to play it and play it decently well not to embarrass ourselves. My Dad is still plays the sport at 78!!! I have then added a message for my Dad from all of us on both the bats. The black one has a hand written note. The red one is scrabble tiles and MDF cut out. Also for people who know the Table Tennis sport know that the usual colours in a bat is black and red so the colours were not a tough choice. Crossword solving everyday in the newspaper was another favourite activity as a kid and one that still is practiced by all of us. My brothers have started that practice with their kids and I do it alone or sometimes with my husband. So each one of us chose one word that best described Dad to them and I compiled it in a cross word puzzle and did an image transfer . I hope you like the projects and let me know what you did for your father's day gifts. Today am sharing my Mid Month Inspiration for The Twisted Challenges -Tea/Coffee with Rains. Yes am sure the title itself must have given you a peek not only into my project but also into my list of most favourite things! Coffee and Rains definitely works for me and if you have read my previous post you know my body contains coffee instead of blood....I love picking up a book and sitting by the chair sipping coffee and enjoying the nature....but the other half of me also loves sipping her hot coffee pot in the open park. Yes, its lovely to carry your own coffee mug to the park and sip on it while it rains. Our park has a small sitting area and I carry my picnic mat to lie down and carry a couple of books as the nature can be really inspiring. I have tried to collect all the above elements of my favourite things to put it together in my project in the form of miniature art. I have been wanting to try my hands at this art form for a long time and I finally gave in to the temptation. The girl is a cute Stamping Bella Stamp, coloured with zig watercolour markers and fussy cut to suit the design. The backdrop is a pattern paper from one of my favourite brands Echo Park. I have created two layers of vellum clouds by die cutting them and adhering them to add depth and dimensions to the project. For the same reasons I also have two layers of grass die cut and adhered. I added a succulent from Itsy Bitsy and Deco Stones from Immix (Expressions Craft) to give a bit realistic feel to the outdoors that I wanted to create. The books are from Dress My Craft collection and the coffee mug charm was locally bought. The rain drops have been created with the help of different sizes of clear droplets from Letzcraft. Am sure by now all of us are experiencing the Rains in India and Mumbai rains are super famous for all the trouble they create. But Mumbai rains are also a lot fun. People step out with family and friends on flooded streets to get muddy and play football....I have seen this happening only and only in Amchi Mumbai!!! Well this months challenge is Coffee/Tea +Rains. Apt for the month isnt it? Rains and Tea with pakodas .....yummmmmm....but am a coffee addict (Cut me anywhere and I shall bleed coffee...hahhaha) so my theme is Coffee +Rains. 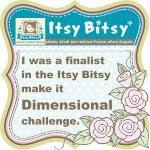 Since the topic is so close to my heart I made it around me...my personality and what I love making the most Bookmarks !! This one is just 'ME' ....Coffee, Books and Rains is just the perfect combination for me to be in bliss and heaven. All images are stamped and coloured. The poor girl has been cut in two brutal pieces to give the effect of she sitting in a coffee mug reading a book. This was a standing image of a girl reading a book. I have extending her legs to form the 'bent knee' illusion with my Mitsubishi Uni Pin fineline pen. The Rain drops is a stamp from Altenew Dancing in the Rain.The sentiment is also from Altenew Dancing in the Rain. The cup image is from Jane's Doodle and the girl is from Penny Black-a day in Paris. This design is an extension of my dream/wish/fantasy to swim in a coffee pool. All images are stamped and coloured and again the poor girl has been disrupted from a serene pool bench and brutally cut in two halves. Since she already had her knees bent I didnt have to do the extra bit here. The sentiment is from Altenew Dancing in the Rain. 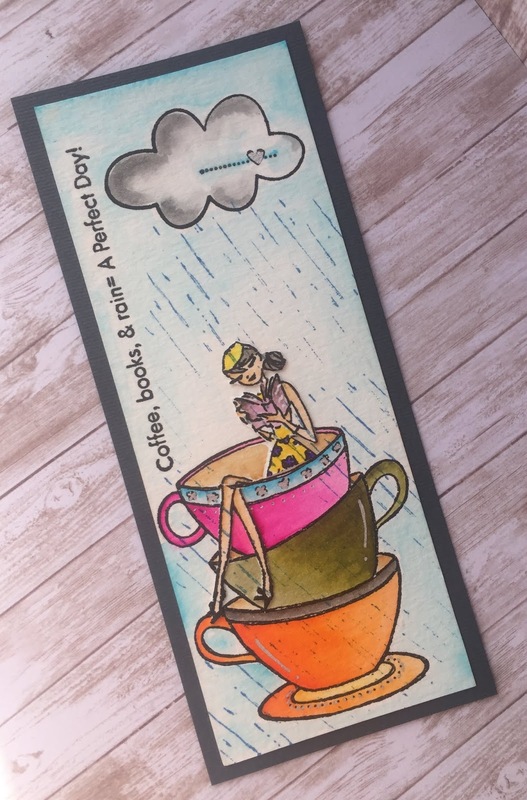 The cup image is from Jane's Doodle and the girl is from Penny Black-a day in Paris. 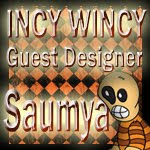 This design is again an extension of 'ME'. I love coffee and people who know me will vouch for this. There was a time I was seen in any and every cafe in the town ....just sitting and sipping a hot cup of coffee reading a book or script (when I was working in media) or just ideating with designs to craft or holding my meetings (again when I was working in media). Since last year I have reduced my coffee intake to a great deal and my visit to cafes to almost NIL. I started on my healthy living trip with Yoga but the temptation hardly dies...right? So I love this image of yogic frog from Stampendous slyly eyeing the tempting coffee mug on a beautiful rainy day. The sentiment is super true in my case with regards to my love for Coffee and it belongs to Stamping Bella Tiny Townie Rachel Loves The Rain collection. The coffee mug is from Penny Black-Mocha Moments. The window with rains and city backdrop is from Altenew Dancing in the Rain collection. 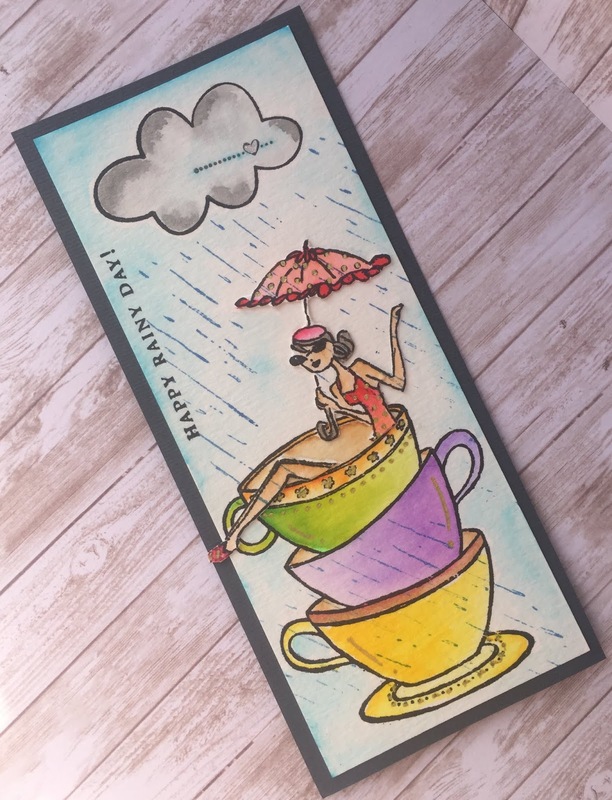 I enhanced the rain drops with a silver Uniball pen and a little bluish ting with the help of my Zigs and kept the skies and city purely dull to emphasize the sentiment and highlight the yogic frog and coffee mug. Rains and Romance go hand in hand...call me chessy or filmy I believe in that. So I have highlighted that element through the coffee mugs and heart image. The sentiment is from Altenew Dancing in the Rain. The coffee mugs are from Lawn Fawn and the heart is a punch cut out with some glossy accents to highlight it. There are other designers too who have some great inspirations for you. Do visit them and leave them some love at their blogs. 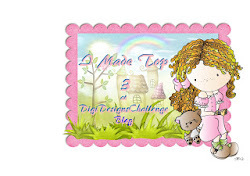 This is one of the mad hatter out of the team of three "The Twisted Challenges" team. 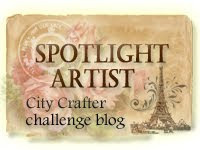 We are a monthly challenge blog with our first challenge this month. For our opening challenge we have florals as the theme..... but wait......did you think we would keep it as simple as that for you? Well no, we love challenges and hence we decided to add a twist to it. As a part of my Inspiration for the Challenge I have created two projects with two different techniques. Please also note that both the cards are aimed at men! One for a nephew who recently did extremely well in his 12th Boards and another one for my dearest Father on the occasion of Father's Day. Who said Floral cards were not for men....both the men in question love flowers and the addition of checks surely gave the masculine touch to it. 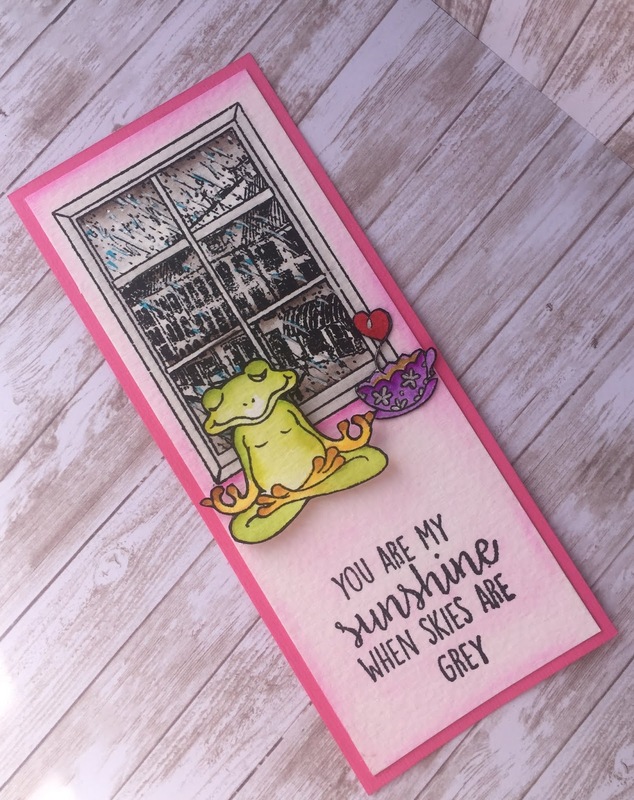 This is a simple card using the technique of layered stamping. 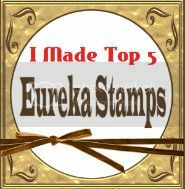 I have used a Kaisercraft Mini Background Stamp-Arty to create the checks on a white cardstock with the help of Catherine Pooler Ink and over that stamped a layer of Watercolor Roses from Hot Off The Press Stamps using the Versafine Onyx Black Ink. 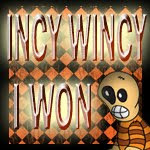 I have die cut the sentiment "Congrats" from Winnie and Walter dies and adhered it to a strip of vellum. 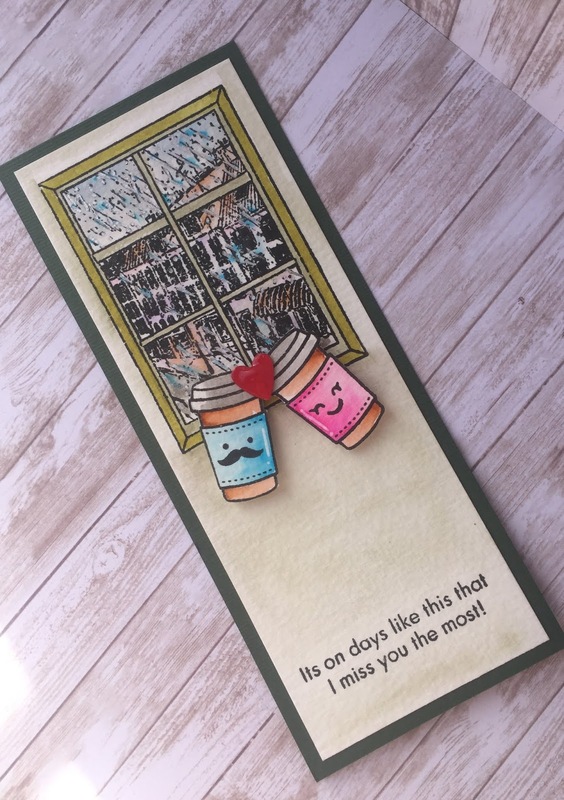 The strip of vellum allows me to give depth to the card along with maintaining the focus at the sentiment and yet allowing the stamped design to peep through the translucent sheet. This card showcases the double stenciling technique. 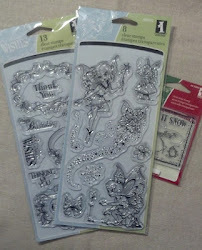 I have taken the Craftreat Layered Rose Stencil and with the help of a washi tape attached it over my white cardstock. I then traced the design with a pencil. I then layered my Memory Box Texture Mesh stencil over the first Craftreat stencil. With the help of Inks of my choice and daubers I starting dabbing over the Texture Mesh Stencil. Due to the rose stencil being below the texture mesh stencil, the inks created checkered patterns in the shape of the flower. I then created the leaves around it in the same way following the steps 1 to 3. Using my 0.2 Black Uni Pin Fine line Mitsubishi Pen, I retraced the outline I had made with the pencil. 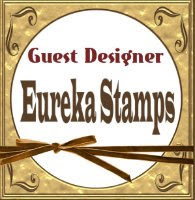 I have then layered the colored cardstock (Craftreat Double Sided Cardstock) and pattern paper (Papericious) as per desire to create the card. To complete the card, I stamped the sentiment on a black cardstock using Versamark Ink and heat embossed it with CTMH Gold Embossing Powder. I hope you like my inspiration. 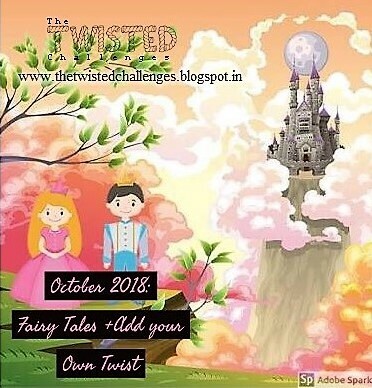 Please do not forget to visit the The Twisted Challenge blog to see what the other two team members have created and leave some love for them in the comment section.